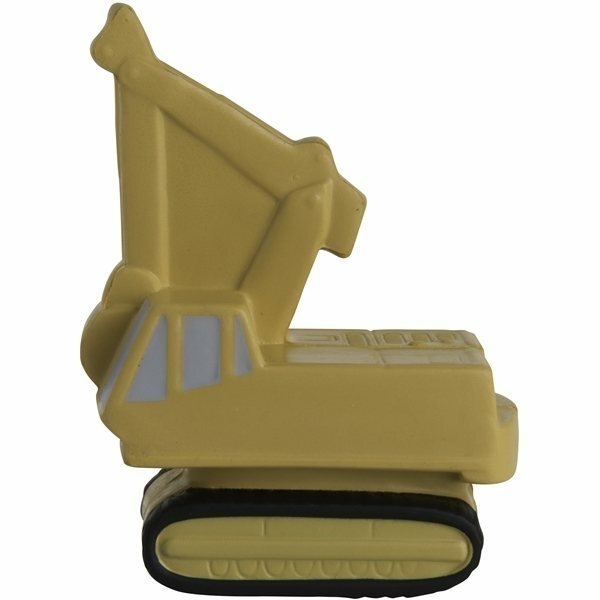 Excavator stress reliever works for builders or contractors. Demolition specialists can also use this unique shape to deliver their message. Response from design team was excellent & they met/exceeded all of our needs! the products are great. Overall I was happy using the service. the printing looked nicer than I expected. For the price, I am happy with the product. Good Quality least. Employees have responded in an exceedingly favorable manner. Wouldn't you know it that was our department that got all the "Thank you's".